Thank you for your interest in becoming a Flash Tattoos distributor! Flash Tattoos are innovative jewelry inspired temporary tattoos for serious (and not so serious) fashionistas. The trend that started as a US phenomenon has gone global, with Flash Tattoos shining bright everywhere from California and Hawaii to Dubai, Sydney, Paris, London and more. 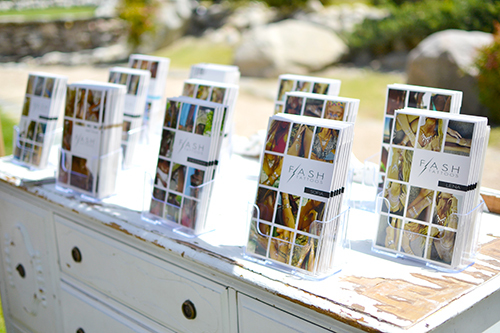 Flash Tattoos is seeking to create new relationships with distributors that are well established in their territories with a portfolio of fashion-forward brands. Our current network of reputable international distributors have helped place Flash Tattoos into the hottest boutiques and department stores around the globe, with each distributor responsible for establishing and managing retail accounts in their specific regions. If you would like to become an authorized Flash Tattoos distributor for your area, please fill out the questionnaire. Our distribution manager will contact you regarding the next steps in the application process if our companies look like a good fit and the territory requested is available. For more information about our products, please visit our ABOUT and FAQ pages. International Retailers: If you are a retailer outside of the US and would like to apply for a wholesale account, please contact distributor@flashtat.com and we will send you a wholesale application or connect you with the distributor in your area. Thank you very much for your interest in Flash Tattoos and we look forward to doing business with you!